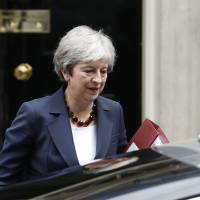 LONDON - British Prime Minister Theresa May’s Conservative Party faces a “catastrophic split” if she persists with her so-called Chequers proposals on Brexit and 80 or more of her lawmakers are prepared to vote against the proposals, a former junior minister said. Such public criticism, just a day after her former foreign minister, Boris Johnson, branded her Brexit plans as “a suicide vest” wrapped around the British constitution, indicates the level of opposition to her within the party. Steve Baker, a former junior Brexit minister who resigned over May’s Brexit proposals, told the Press Association that he was not advocating a change of leader but warned that May faces a massive problem at the Sept. 30-Oct. 3 party conference. 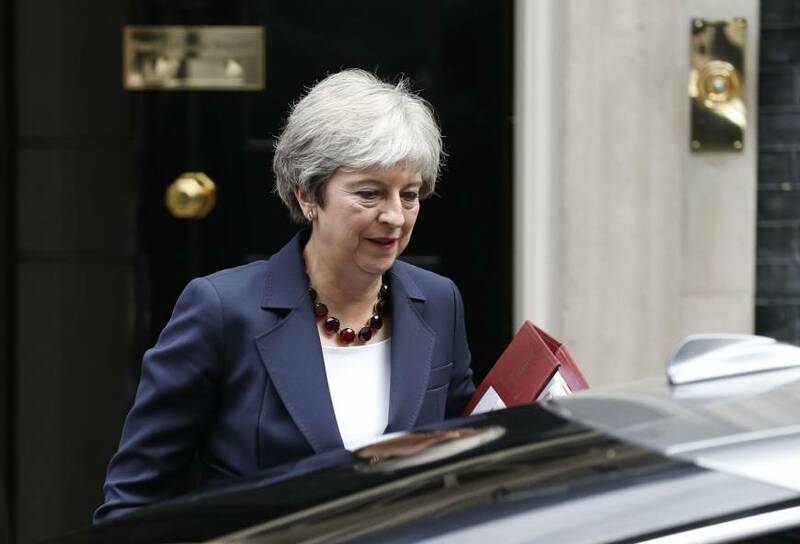 Rather than the Chequers proposals, Baker said May should seek a free trade agreement under the terms already placed on the table by European Council President Donald Tusk in March, the Press Association reported. The United Kingdom is due to leave the European Union on March 29, yet little is clear. So far there is no full exit deal and some rebels say May could have trouble pushing an agreement through Parliament. Both London and Brussels say they want to get a divorce deal at the Oct. 18 EU Council, or, at the latest, by the end of the year. Without a deal, the U.K. would move from seamless trade with the rest of the European Union to customs arrangements set by the World Trade Organization for external states with no preferential deals. Some business leaders have warned that adding just two minutes onto every lorry’s customs procedure passing through the southern English port of Dover would produce a 22-km-long traffic jam on either side of the Channel after one day. Supporters of Brexit say those fears are overblown and that the U.K. economy will thrive in the long term outside the EU.